January 28, 2019 (Last Updated: April 7, 2019) - As an Amazon Associate I earn from qualifying purchases. Making your own Homemade Flour Tortillas is surprisingly easy and super tasty. 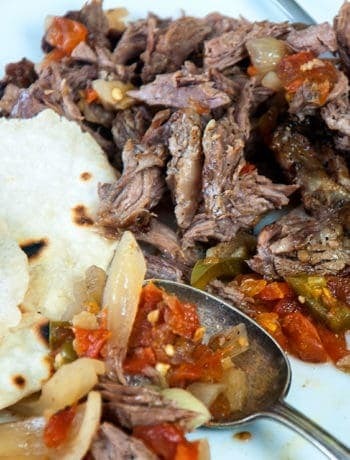 Take some time to make these delicious tortillas and you might never go back to store bought. 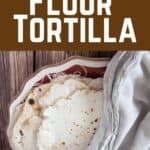 Homemade flour tortillas can be used for so much and they are so easy to make. 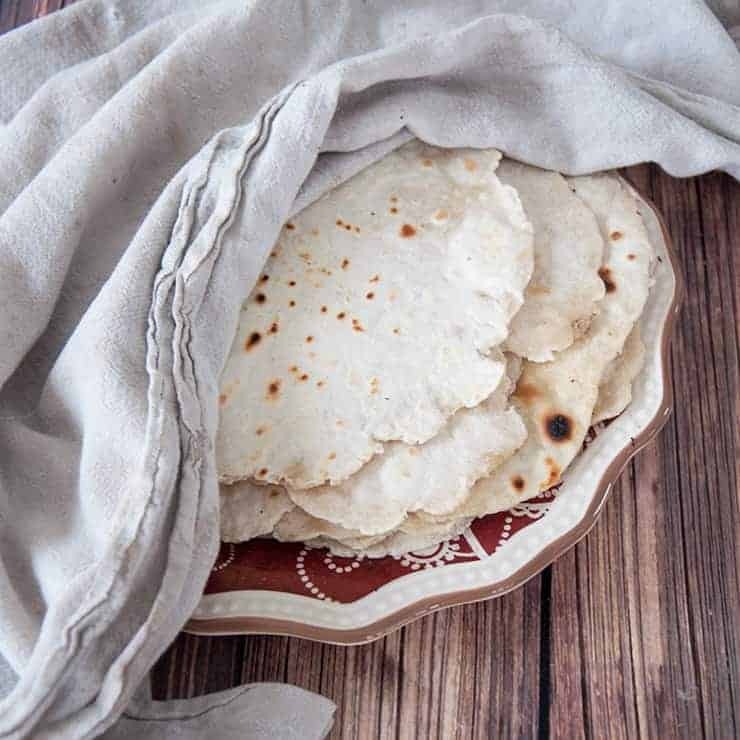 I have now been making flour tortillas at home for years and it has become a fun part of cooking for me. 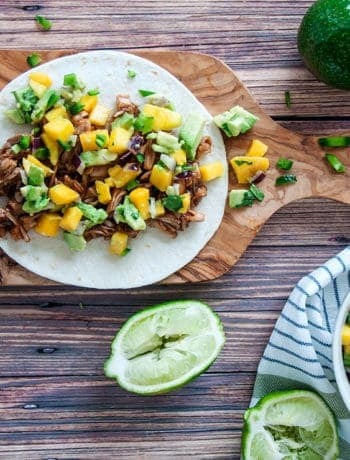 Also, it is a great way to experiment with Mexican food and enjoy handcrafted Mexican flavors. 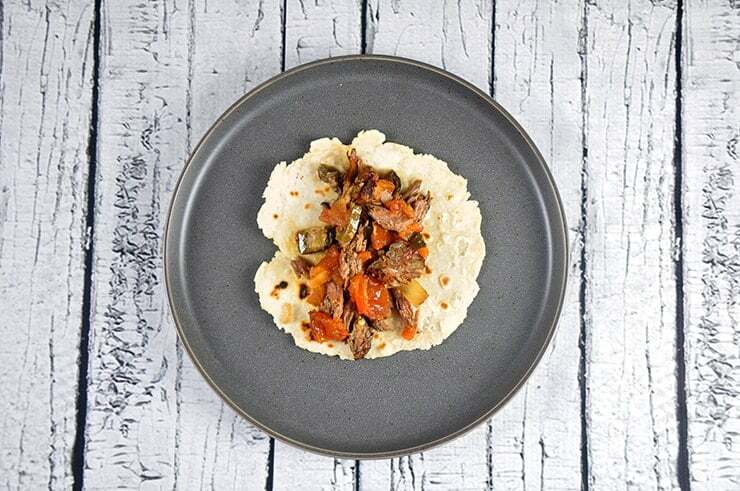 As a part of our taco series, we are going to share our flour tortilla recipe. I hope you get as much joy out of making these tortillas as I do! 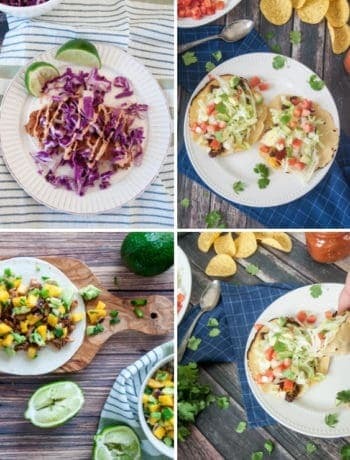 We already have shared our corn tortilla recipe and these are quite a bit different. I mean, the ingredients are only slightly different, but in terms of flavor and cooking problems, there are some distinct differences that are worth mentioning. Obviously, there is going to be a taste difference between corn and flour tortillas. Corn tortillas have a distinct corn taste and have a bit more of a mealy texture. Homemade flour tortillas have more of a bread like taste and consistency. Personally, I like both, but I can understand why one might like one over the other. Hey, eat what you think tastes good, right? When it comes to cooking the tortillas, the actual frying procedure is very similar. 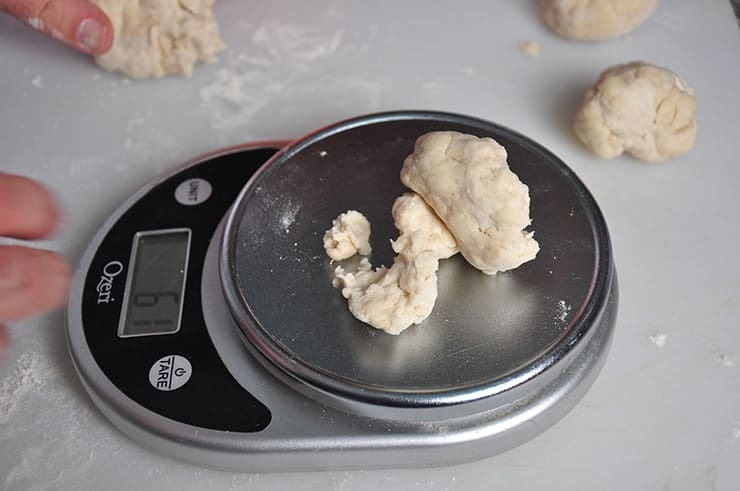 How the dough needs to be handled, however, is quite a bit different. Corn tortillas made with Masa Harina and the texture is much different than the wheat flour we use. The bigger problem with corn tortillas is keeping the dough together. It can easily fall apart and we have to be careful and mindful of the delicate nature of Masa Harina. When we roll out our flour tortillas, breakage is a major issue. It is somewhat opposite with flour tortillas. The dough stays together really well and we almost want to get as little water in our recipe as possible. 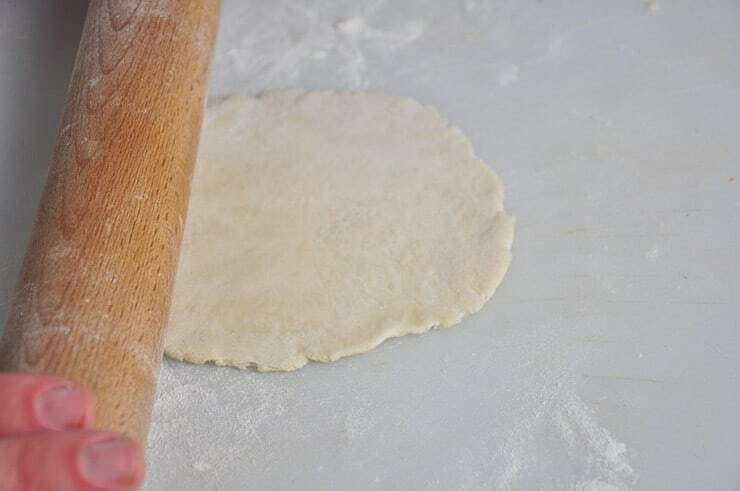 Once we have kneaded our dough, a little more patience needs to be taken to roll our flour tortillas out. It can be rubbery and feel like it is snapping back. We need to get this flour as thin as possible, but it is almost as though it wants to snap back to a ball. This really is personal preference and I tend to use shortening in our house, as I have a vegetarian to feed. You will get a bit more flavor out of good ol’ fashioned lard. You will also get quite a bit more saturated fat, cholesterol, and animal products. Have patience when rolling out your flour tortillas. It may seem like it is taking too long, but this is an exercise of working with your ingredients. 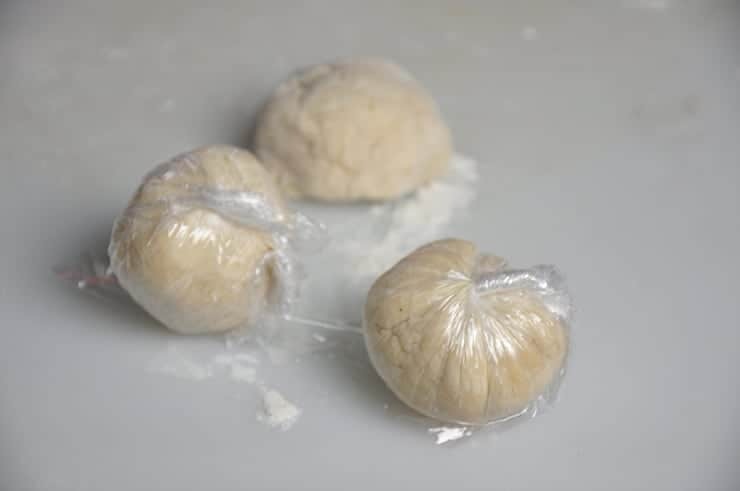 Some things in cooking can be forced and expedited, but many recipes involving dough or flour need some time and care. From apple pie crust, to corn tortillas, to this, it is important to find your place of happiness and zen to make a good product. Some things are hard to force and the flour tortilla is one of them. 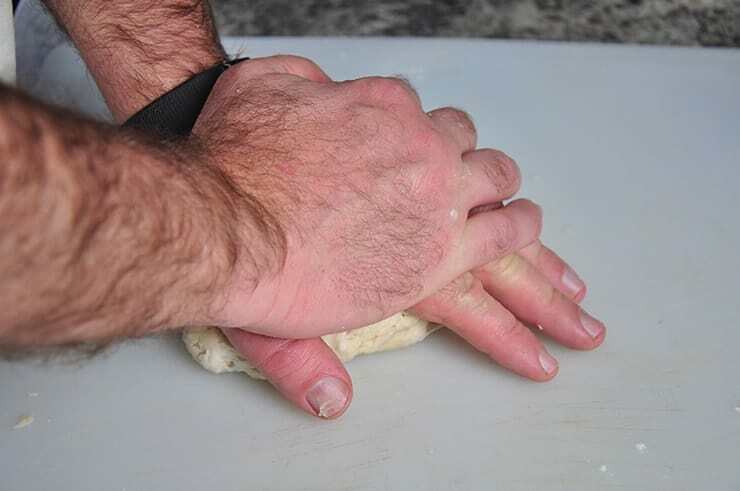 Like a painter must work with their canvas, you must work with yours… the dough. Care for it and you will learn to make great tortillas. Divide the ball into 6 and weight. Once divided and separated, make sure to form into balls and wrap individually. Roll these tortillas out flat! Yes. It is worth mentioning that wheat was not a domesticated product in North or South America and did not become so until Westerners brought it to the New World. So, corn tortillas have a far longer heritage and history in the tortilla world (see my history post), but that does not mean flour tortillas are not authentic. And if it means anything, beef and pork was also not native to North or South American until Europeans brought them over. So, I will leave that for you to figure out. It is Economical To Make Homemade Tortillas! Holy buckets, it makes financial sense make your tortillas! A cup and a half of flour, 2 tablespoons of shortening, and a teaspoon of salt! That is it. Locally, flour tortillas run about $2.00 for a ten count package. I figured it out to be about than 50 cents for a ten count of our tortillas. Yes, it takes a little time, but you are going to get better flavors and once you have the cooking part down. They taste better and are economical! I really like making homemade flour tortillas. It is economical, tasty, and fun. You can learn how really easy and it is worth trying! 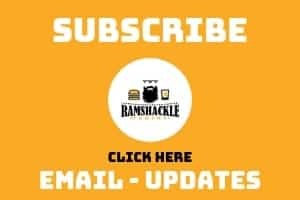 If you like what we are doing, please make sure to subscribe to our email list and also follow me on Instagram! 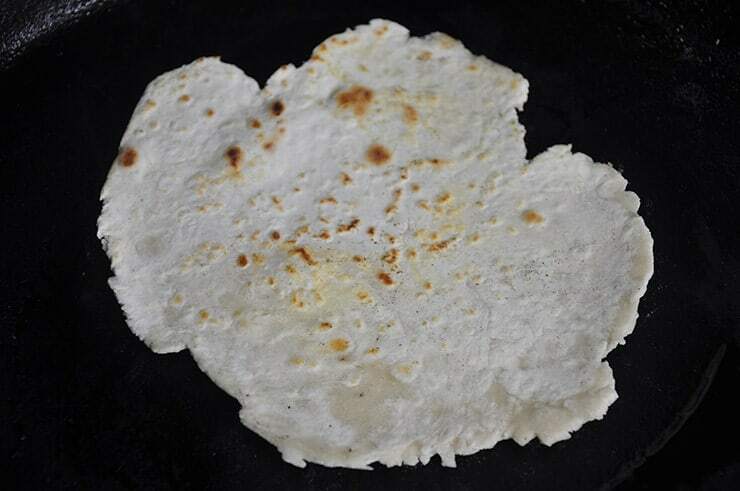 Fresh, homemade flour tortillas for your authentic Mexican food experience at home! Not only does it taste great, but it is also economical and a fun way to spruce up your dining table. 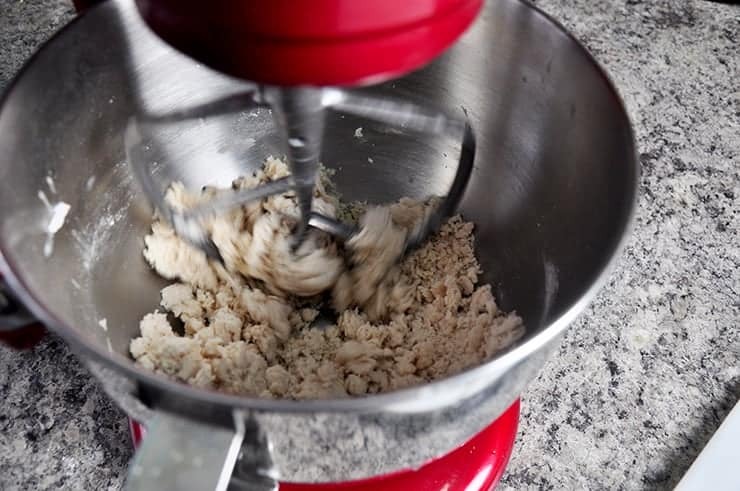 Put in a stand mixer and use mixing attachment on low for 5 minutes or knead for the same amount of time. While heating, I roll out each ball individually onto a lightly floured surface. Place aside and once all are cooked, serve! These will dry out quicker than store-bought tortillas, so use em up! What a beautiful photo, that one with the tea towel. I go through tortilla kicks periodically. They are fun to make, and you can do so many things with them. I’ll use them as bread to make just about anything from a peanut butter sandwich to a taco. I love the taste of a corn tortilla, but I love the texture of a wheat tortilla, so I make both frequently. Great step by step! Thanks for sharing!